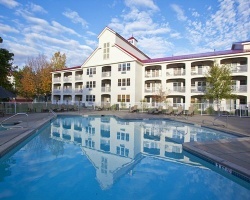 *Attitash Mountain Village* is a four-season family resort nestled in the heart of New Hampshire's White Mountains. The resort is across the street from Attitash/Bear Peak for world-class downhill skiing. 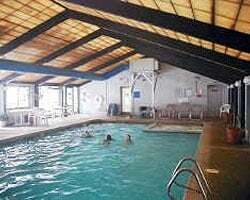 A summer recreation area includes alpine and water slides, horseback riding, golf range, etc. 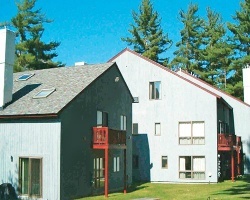 On-site, enjoy the indoor and outdoor pools and Jacuzzis, workout facility, tennis courts, hiking, biking, cross-country trails, and canoeing and fishing in the Saco River. 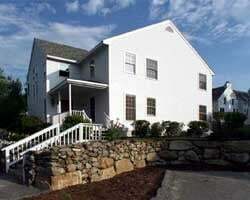 Minutes away in North Conway, enjoy golf or tax-free outlet shopping. 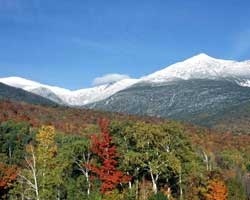 Enjoy getaways to New Hampshire's *Crotched Mountain Resort*, where New England's white Christmases and cozy winters, gorgeous summers and unrivaled fall foliage provide scenic backdrops year-round! 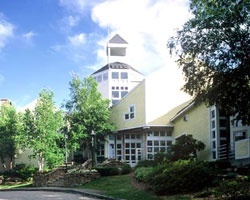 In the Monadnock Mountains, the resort is located on 675 acres. Traditional in style, Crotched Mountain Resort is adorned in Federal period colors and has clap board exteriors, and the large stone fireplace is a welcoming centerpiece in the main house. Rich in history, and near fantastic entertainment (Boston is only a little over an hour away), Crotched Mountain resort is a well-rounded destination sure to exceed expectations! 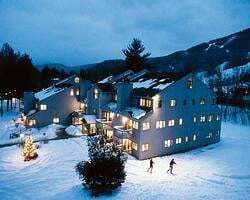 In the heart of New Hampshire's White Mountains, you will find the historic *Eastern Slope Inn*, a four-season family resort. 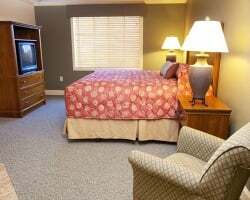 The Inn has small, quaint rooms, a comfortable lobby, and a central location. On site, discover the glass-enclosed swimming pool and Jacuzzi, clay tennis courts, and games room. Hike or ski nature trails, fish in a stocked pond, or enjoy a Broadway musical during the summer in the Playhouse. Summer activities in the Mount Washington Valley include hiking, canoeing, golfing, and tax-free outlet shopping. In the winter, you can enjoy a host of outdoor activities in the snow. 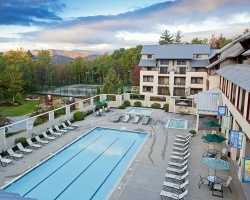 Located in the heart of the spectacular White Mountains of New Hampshire, adjacent to the Loon Mountain ski area, is *InnSeason Resorts Pollard Brook*, New Hampshire's only Five-Star timeshare resort. Perched mountainside and bordering 750,000-acre White Mountain National Forest, all 100+ units overlook the slopes of Loon Mountain. 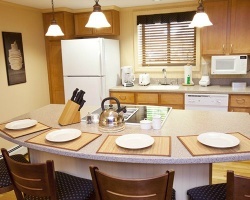 Pollard Brook Resort offers its guests and owners a variety of accommodation options from one to three-bedroom suites, and two-bedroom plus loft townhouses. 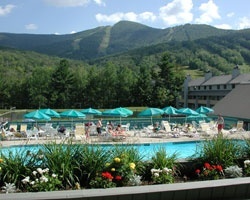 *South Mountain Resort* is nestled at the base of Loon Mountain in breathtaking Lincoln, New Hampshire. 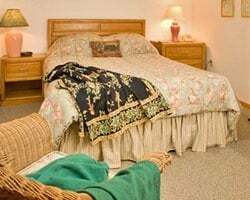 The picturesque location is perfectly centered for your easy access to the spectacular White Mountains of New Hampshire and other special attractions during every season - for every reason. In the heart of Lincoln, on the Kancamagus Highway, South Mountain Resort is found at the home of the former Mill House Inn. As our guest, you will be treated to panoramic views of Loon Mountain and South Mountain and have an array of activities to enjoy year-round. 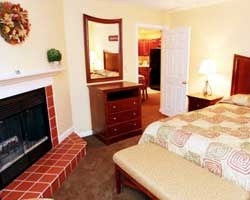 The rooms are comfortable and spacious, and the service is superb! For more information about this wonderful resort, visit www.bluegreenvacations.com. Set on top of Steele Hill in New Hampshire's Lakes Region, *Steele Hill East and Steele Hill West* offer guests breathtaking views of Lake Winnipesaukee, Lake Winnisquam, and of course, the famed White Mountains. The resort is spread across 500 acres of natural forests, grasslands, and vast areas of indoor and outdoor activity. The resort features year-round indoor and outdoor pools, tennis and racquetball courts, exercise rooms, roman spa, whirlpools, sauna and an enclosed observation tower. For outdoor fun, take a few swings on the on-site nine-hole executive golf course, tread the hiking trails, or try some fishing in the stocked fishing pond. Of course, there is also plenty to see and do outside the resort grounds, such as boating, fishing, and waterskiing on the area's natural lakes. This area is also great for winter skiing, sledding, and snowmobiling. 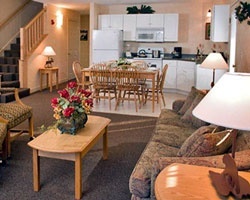 For more information about this resort, visit www.steelehillresorts.com. *Village of Loon Mountain Lodges* is the perfect place to stay when enjoying New Hampshire's White Mountains! Most units have views of the Loon Mountain ski area, which is directly across from the resort and a great place to ski or snowboard. Indoor and outdoor pools, a collection of tennis courts, and a whirlpool spa are highlights of the resort's amenities, and hiking, horseback riding and outlet shopping are some examples of activities afforded by the surrounding area. 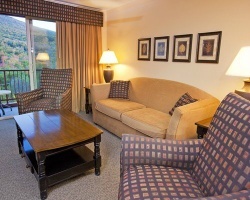 For a picturesque mountain retreat, Village of Loon Mountain Lodges is a great choice! Visit www.villageofloon.com for more information. All seasons mountain resort! Rental available in a floating week! Book your trip today! Scenic & fun New Hampshire ski resort! Rental usage in February week 7! Book your winter getaway today! Winter sports lovers rejoice! Rental usage in February week 7! Book your trip now! Visit New England during week 50! 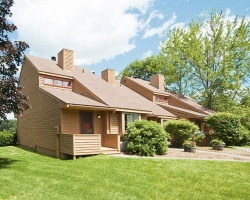 Great rental to enjoy everything that nature as to offer! 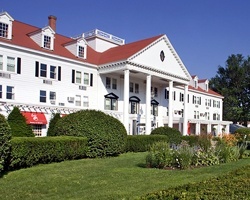 Don't miss out, book your next NH vacation today! Rental is available in week 44! Try before you Buy! Summertime is beautiful & fun in the White Mountains! Rental available in July week 29! Book your getaway today! Spend week 44 in New Hampshire! Perfect timing to enjoy all the fall foliage! Come explore New England during week 8! Secure this family friendly resort today! Enjoy week 3 in New England! Rental available during week 35! Secure this week today! Rent red season week 51! Plenty of outdoor activities available to enjoy! Book week 40 today! 300,000 Banked Points for Rent; Will Consider All Reasonable Offers! Ski & play at this fantastic getaway in the White Mountains! Rental usage in winter week! Book your trip now! White Mountains getaway! Rental usage in floating week! Book your trip now! Vacation at this fantastic N.H. ski resort! Rental usage in very desirable December week! Book your trip now! Floating week available for rent at this 4 season mountain resort! All reasonable offers considered - inquire today! Take an early Thanksgiving ski vacation in week 46! Spend a week at this beautiful resort, take the family vacation for the week of your choice! 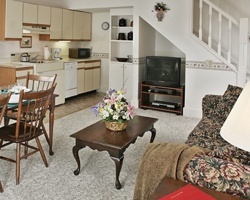 Gorgeous resort with week #39 available for rent! Motivated owners, so book your trip now! Vacation Thanksgiving Week in Red Season! Book Your Holiday Trip Now!